Earning money doing something you love- it’s pretty much the dream. 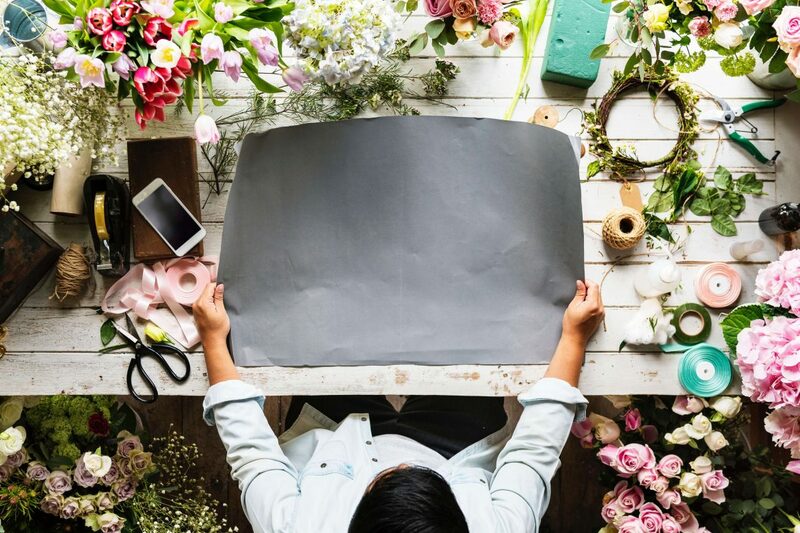 If you already have a crafty hobby that you enjoy, chances are you’ve considered what it would take to bump things up to the next level and start earning money. While it can be a bit of a faff getting started, once you’re all up and running it can be plain sailing from there. Here’s what you need to do! Regardless of the type of business you intend on running, there are a few things you’ll need to do first. Decide on your name and check that you can get the matching domain name and social media accounts. This can be a big job within itself and can take a number of days of pondering over different choices and researching to check you can get the name you want across all platforms. You’ll then need to have a website designed, there are lots of professionals online so it’s easy to find someone to do a great job for you. From there, find out the kind of software you’ll need. It could be verification or compliance software such as http://jumio.com/kyc-compliance. Most businesses will need some kind of accounting and financial software. If you deal with lots of customers, a helpdesk or ticketing service could be useful. You’ll more than likely need certain insurances too depending on what you do, so don’t overlook this. Go online and let HMRC know that you’re starting up, it’s a few forms to register and they’ll contact you and let you know if there’s any more information you need to send. Once all of the paperwork side of things has been sorted, you can get to work on setting up the equipment and materials you need. As you’re turning your hobby into a business, chances are you already have a few things to get started, but to start selling you might need to invest in more. For example, if you’re starting a baking business you’ll need a fridge that’s separate to your home’s fridge- this is a legal hygiene requirement. You might also need to make changes to bring your kitchen up to scratch so that it meets guidelines. If you’re doing any kind of art or physical craft, you could turn a bedroom into a studio. Good lighting, floors that are easy to clean and all of the right materials will be needed. If your business will be done on the computer, such as writing or design then you may need to upgrade your tech. For some creative businesses, you’ll promote what you do in the same way as any other online business. If what you make can be shipped and sold across the country (or even the world!) then you need to ensure you’re reaching all of these markets. However, in some cases, your creative business will be much more local. Take florists, caterers and bakers for example. In most cases, your customers will only be coming from your immediate area. So you wouldn’t waste money promoting far and wide across the internet. If you’re stuck, you could always hire a marketing manager to help.